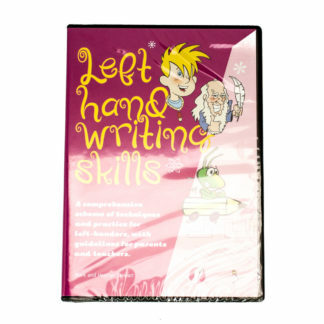 SKU: Robin-Pr-LHWS-Bk3 Categories: Books, Handwriting Book, Left Hand Writing Skills Books and "So You Think They're Left-handed?" 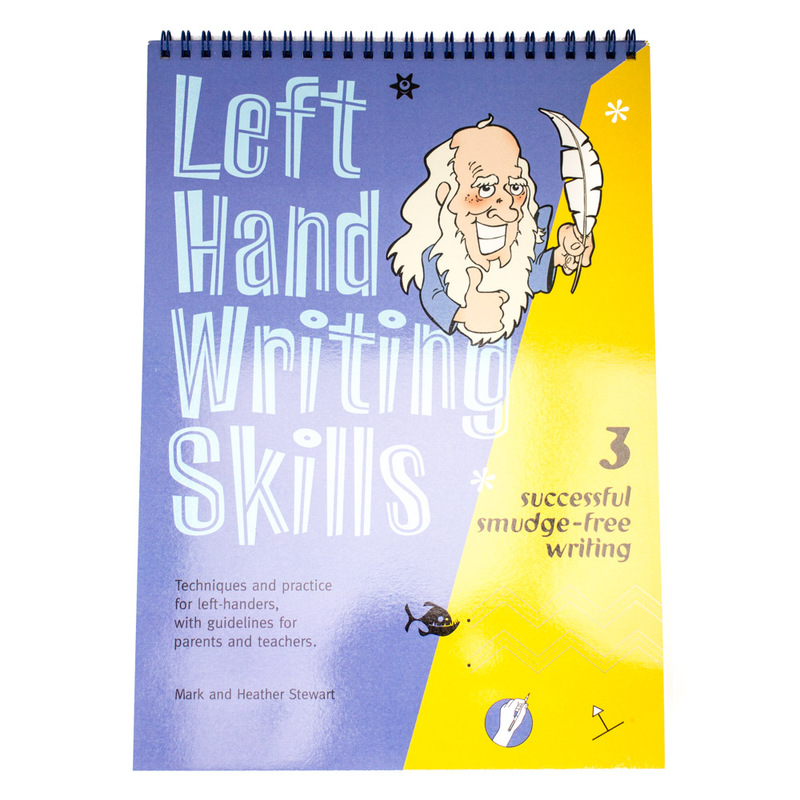 The third book aims to consolidate the process of developing good writing habits. In this book, the writer applies all that has been learned in Books 1 and 2 to writing with a pen – in ink this is the real test of success for the left-handed writer. 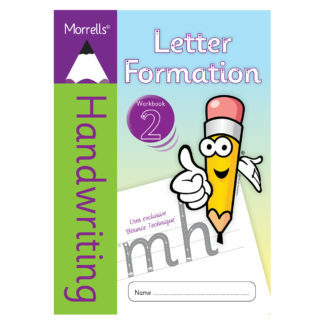 First to create words which are accurately formed and legible, and then to avoid spoiling them by smudging as the left hand follows the pen across the page. 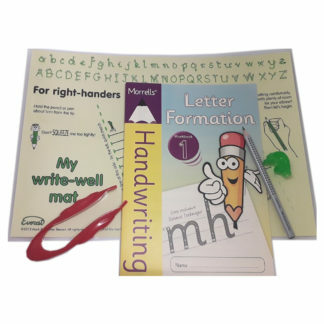 The worksheets in Book 3 provide a wide variety of activities, all linked to handwriting in one way or another. 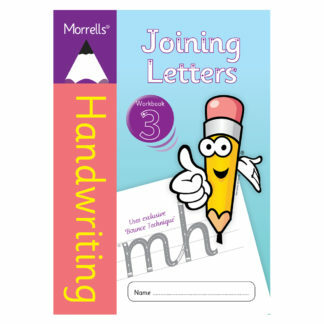 From early Egyptian tablets to Leonardo da Vinci’s curious mirror-writing, invitations to shopping lists and menu cards. 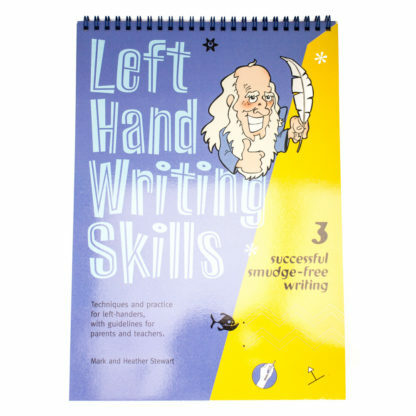 Fascinating illustrations and full colour presentation once again keep the interest of the left-handed student while the correct left-hand habits are finally absorbed. 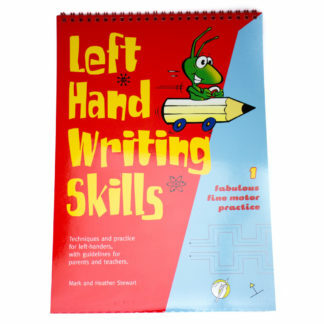 To download as a pdf file please follow the link as follows: http://www.robinswood.co.uk/left-hand-writing-skills/background/left-hand-writing-skills-book-3/c-lhws-book-3/ Pick pdf download from drop down menu.